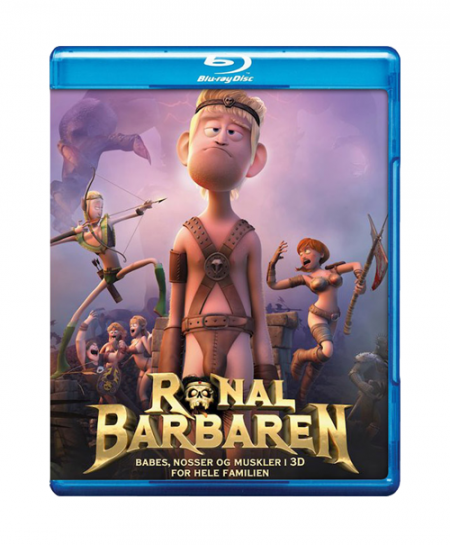 Fantasy comedy about young Ronal who lives in a barbarian village. Ronal is weak, skinny and doesn't have the usual barbarian traits like everyone else and therefore is considered a laughing stock. But one day his village gets attacked, his tribe kidnapped by the evil Volcazar. Ronal decides to save his tribe and defeat Volcazar and on his way he must survive many dangerous situations... Written by curtherzstark.